Welcome back to Swordlestown Little News! 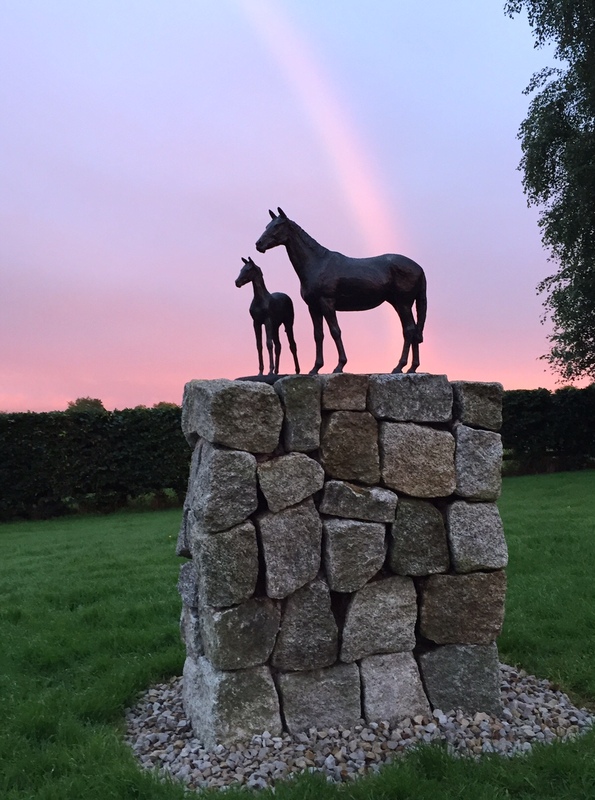 After almost 4 years, Ester Barrett's beautiful Mare and Foal bronze is finally installed. After a break from updating our website we are finally back on track. The year is nearing its end and a lot has happened on the farm. 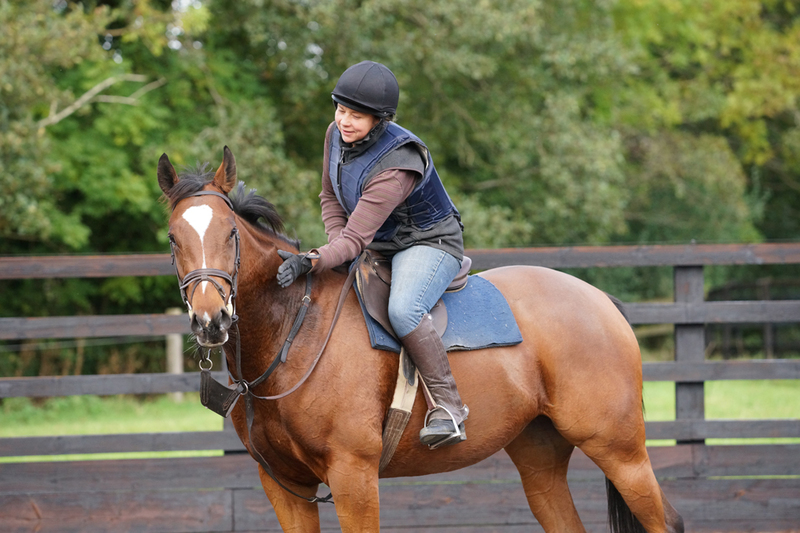 We are very pleased that our three yearlings all found good homes. The star of the group was undoubtedly "Blueberry", the Dark Angel ex Bluebell colt, pictured below. 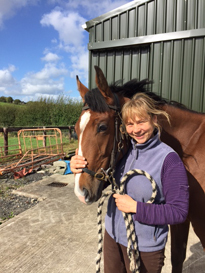 He turned into a beautiful yearling with the most lovely temperament. 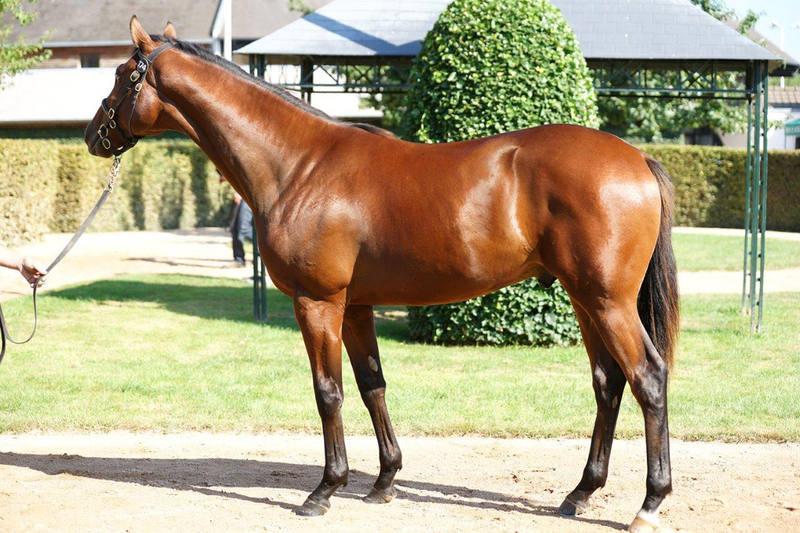 It was a great joy to see him do so well at Arqana Sale in Deauville. 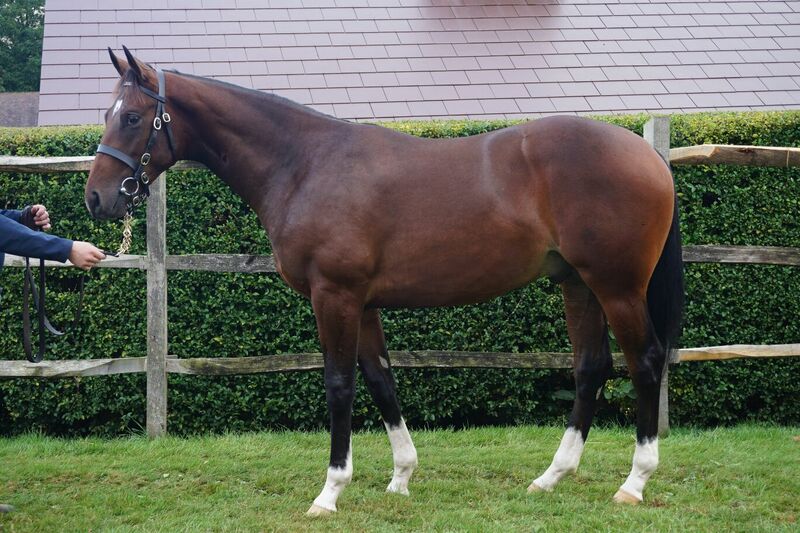 We wish his new owners Al Shaqab Racing and his trainer Richard Hannon the very best of luck with him. L to R: Iffraaj ex Ezalli colt, Epaulette ex Third Dimension filly and Galileo ex Sogno Verde colt. 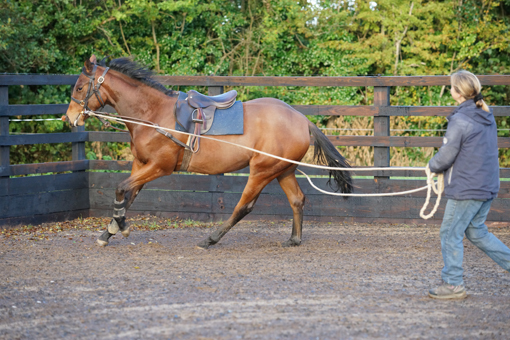 Our two other yearlings the Ezalli colt and "Epoisse" the very pretty Epaulette filly were sold at Goffs Orby Sale. 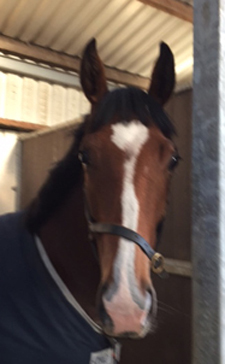 The colt has gone to agent Jeremy Brumitt and the filly was bought by John Mc Connell who trained her half brother Orgilgo Bay. 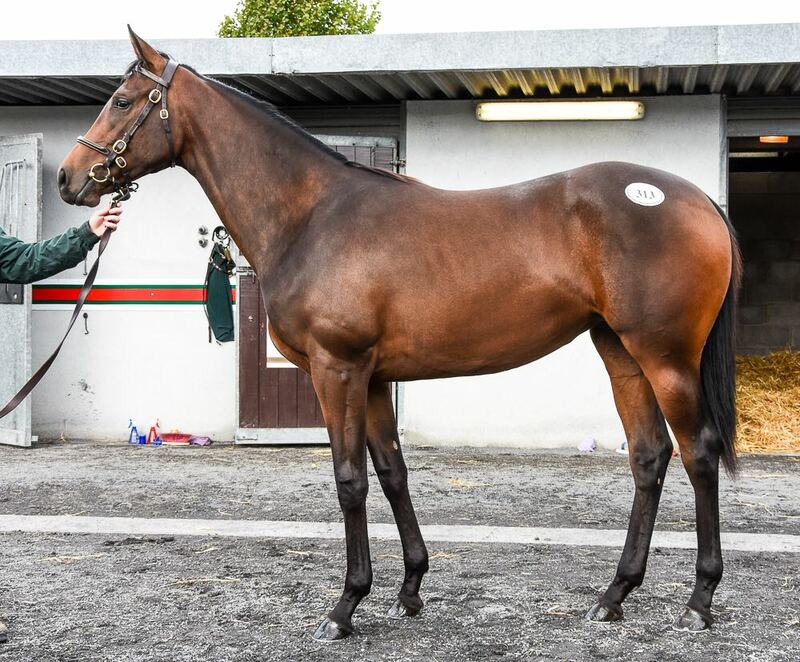 Sogno Verde's Galileo colt was sold by Ballyhimikin Stud at Tattersalls Book 1 to go racing in Japan. Des has already activated all his Japanese contacts and we are sure to follow his progression very closely. 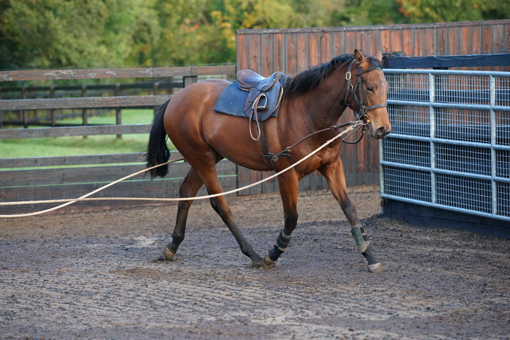 Below: Toni Kraeuliger's Pearl Cross learning the "ropes" and is almost ready to be ridden. 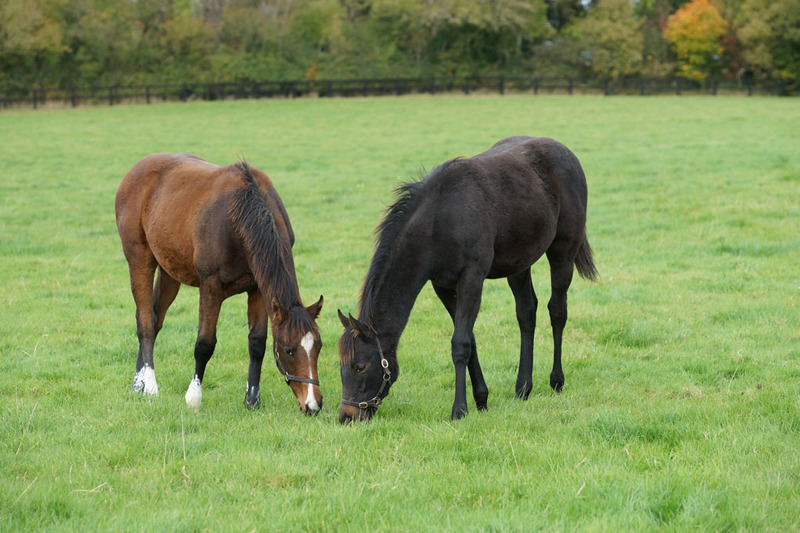 Sogno Verde's Dark Angel filly with her friend, Theola's filly by Zebedee. The foals have started their Sales Prep. More on this later. Not content with having sold all our yearlings, we also bought back one of our last year's filly foals. 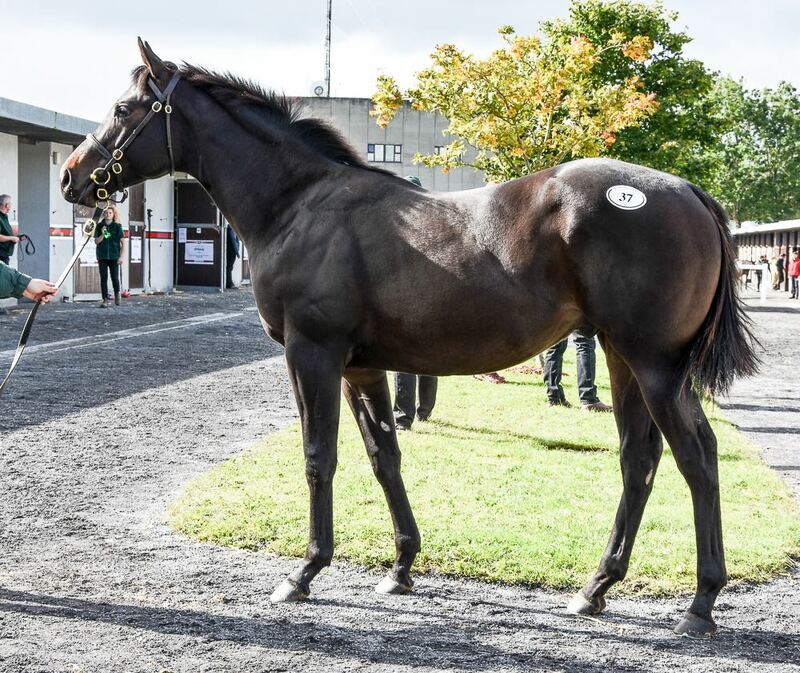 "Snowdrop" turned up in a bad state at Goffs Sportsman Sale and we felt compelled to take her back home and make sure that she will have a good future. We are planning to set up Swordlestown Little Racing Club. All interested parties please contact either Des or myself. You are assured to have a lot of fun and Des is looking forward to organising trips and promises to improve his Masterchef talent even more! Snowdrop is very happy to have been rescued. She is currently relaxing in Mullacash but next week she will come back to Swordlestown where school will have to start! Henrietta is almost ready to go back into training with the aim to race next year.